If the time has come to replace the roof on your home or business in Bloomingdale, you can count on Adept Construction. Since 1997, we’ve been installing excellent roofs, and we’re committed to helping our customers make the best decisions for their needs. 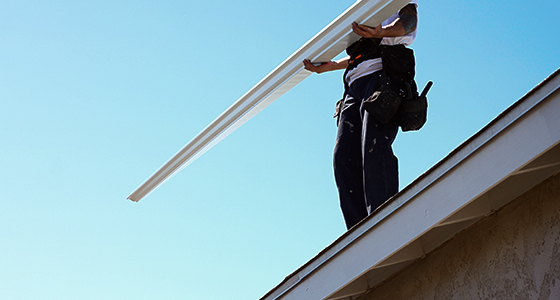 Whether you know what kind of roof you need installed or you need a bit of guidance, we’re ready to get to work. 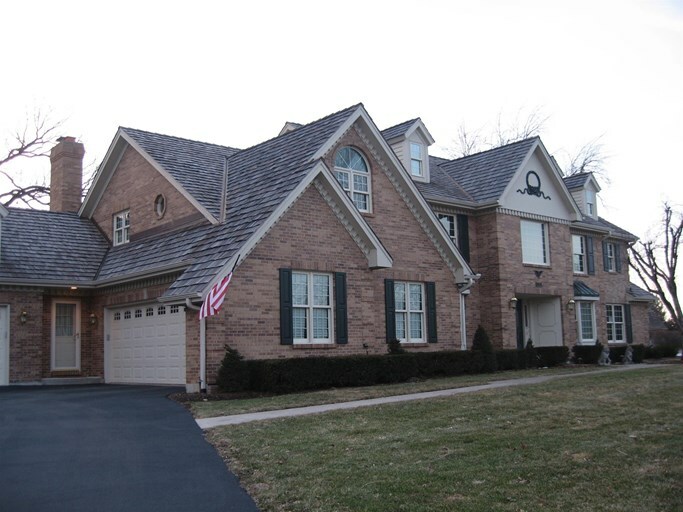 Asphalt shingle roofing is the most popular type of roof in the United States. Asphalt roofs are available in many colors and styles, making it easy to find something you like. They are also low maintenance and deliver a long lifespan. Additionally, they are less expensive than many other options. 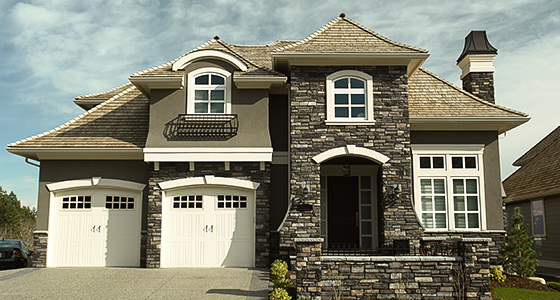 Shingles consist of a glass fiber reinforcing mat coated with asphalt material that contains mineral fillers. These fillers help the asphalt adhere firmly to each mat; the asphalt is responsible for making each roof shingle waterproof. Cedar roofs are typically chosen for a few reasons: they look great, offer impressive durability and are easy to maintain. They are installed using either cedar shakes, which are split or sawn by hand from logs and give a rustic look, or cedar shingles, which are thin, milled pieces of cedar that offer a more uniform look. Composite roofs are the more environmentally friendly roofing option, because they are made of recycled plastics and other materials. 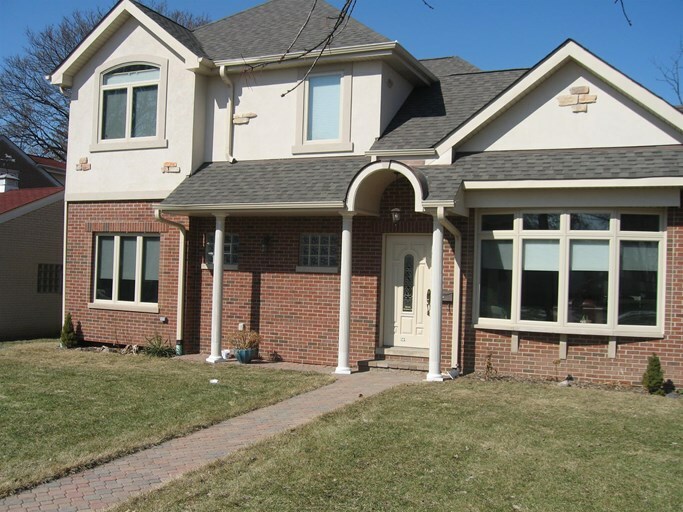 They are offered in many different colors and styles and can even mimic wood and slate roofs. They are also incredibly low maintenance. Flat roofs must be covered with waterproof membranes. These membranes are made of EPDM, modified bitumen or TPO, and are then either mechanically fastened, torch applied or adhered using an adhesive. 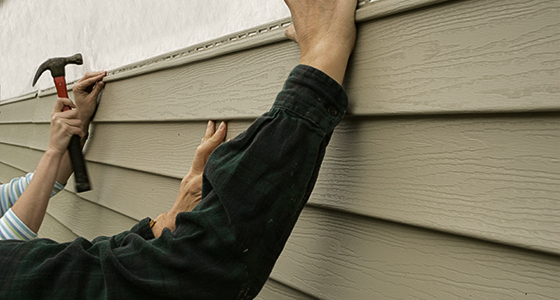 In addition to roofing installations, we also offer roof repair in Bloomingdale for homes and businesses. 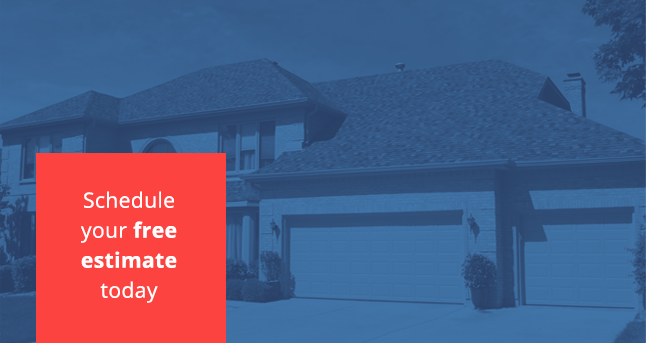 Whether your repair needs are small or great, our team can provide your property with repairs that increase the longevity of your roof, while helping you save money. If we determine that your roof is beyond repair, your property may benefit from a new installation using one of our high-quality materials. If you don’t want to spend any more than you need to on top-quality roofing, turn to Adept Construction for the best rates in town. We’ll let you know exactly what each project will cost prior to getting started, keeping our services consistently affordable and efficient without any hidden fees. We also work hard to make sure that each project is accomplished in as little time as possible, giving you the best results without spending any more time than is needed. We’re ready to help you with your roofing needs. Contact us!